Calendula, also known as marigold, is a popular flower with yellow-gold blossoms seen throughout Europe and Asia. Its petals are edible, and are used to make a pungent, nurturing herbal tea. If you typically turn to alternative medications for treating minor ailments, you are likely familiar with calendula. Calendula ointments are popular alternatives to antibiotic cream when seeking to treat minor cuts, burns, and other skin irritations. Way back in the 11th century, it is believed that calendula was first cultivated by St. Hildegard of Bingen, who was an herbalist nun, calendula flowers are also considered sacred in India, and used to embellish Hindu statues. Most people know the calendula flower under its more common name, marigold. A relative of daisies, marigold is native to southwest Asia and western Europe, as well as the Mediterranean. Their brilliant yellow-gold petals have made marigolds a popular flower in many gardens. Historically, marigolds were used to make vibrant yellow dye. Their petals are edible, and sometimes included in salads, as well as steeped into a nurturing cup of herbal tea. 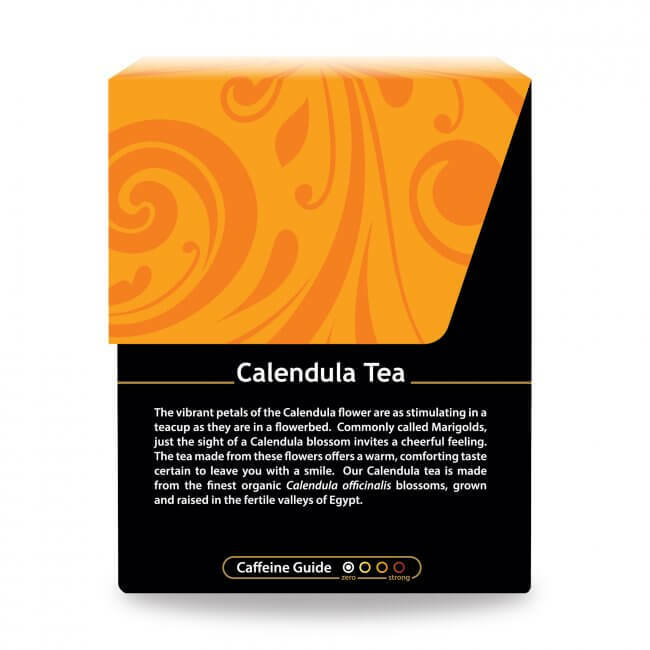 Calendula Tea offers a sweet fragrance, but a somewhat spicy, bitter taste, making a drop of honey a pleasant complement. 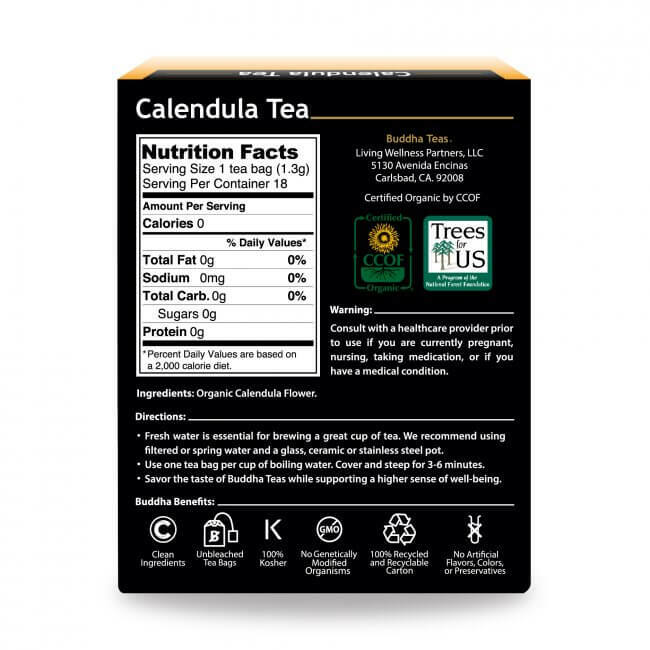 Make Calendula Tea using fresh boiling water, and a shorter steep, as it leans towards the bitter side. Cover the cup while steeping to extract full benefits. Remove the tea bag when ready and enjoy. 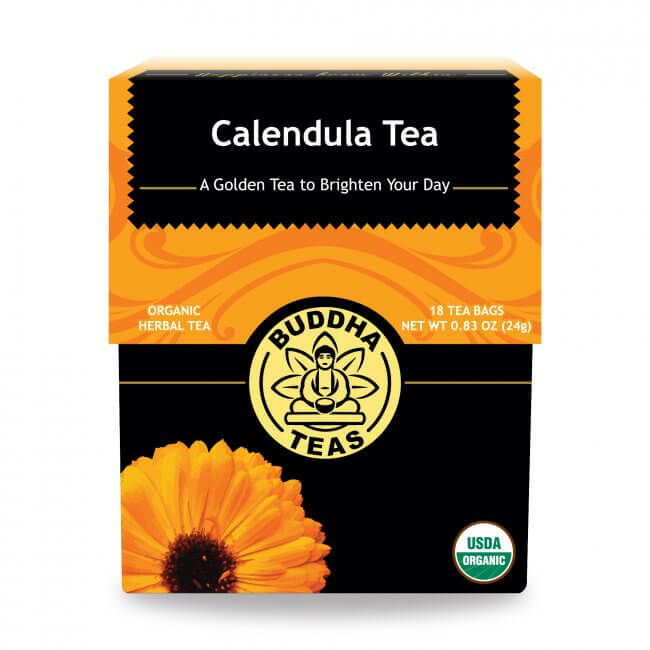 If you are a lover of natural teas, Calendula Tea is perfect to add to your collection. Your health is always our priority, which is why we package all our organic and wild-crafted teas in bleach-free tea bags, free from harmful chemicals like dioxin so that you can enjoy your tea in its intended pure and natural form. 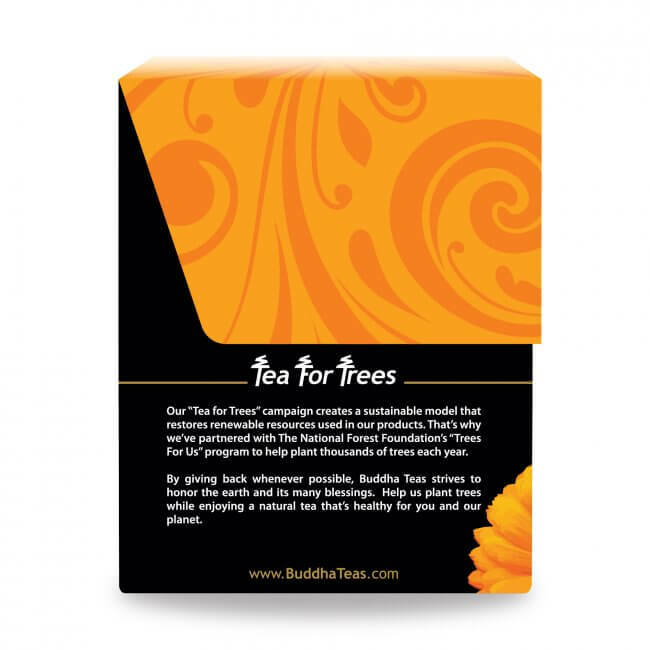 Good quality for its ingredients and tea bags. It has a pleasant taste with no unusual after taste. A smooth and refreshing drink that really does the trick. Recommended. I Just start using this tea with medical porpouse. Almost 6 years ago I have a quimio treatment and my period suffered many changes. The doctor recommended hormonal reemplace but I don’t wanna do that. It’s very painful every month and somebody recommends the use of calendula tea like a natural anelgesic. I start used and the pain it’s less. This Buddha calendula it’s the most pure tea I can found and I really like. Tasty, light, and bright tea. Easy to drink! I bought this because I read that it's good for yeast. 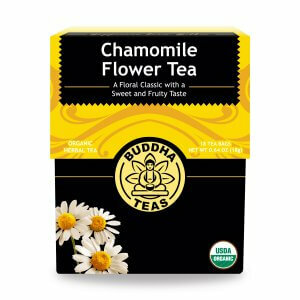 My son absolutely LOVES this tea. He has a skin condition and I give him a little before school when he is itchy. It really seems to help. I save the used bags in the freezer and use them as a nice, cold soother if he has a particularly bothersome patch. 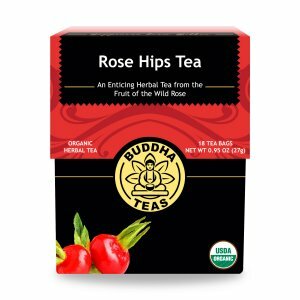 I love all the Buddha teas, but this one is really helpful. This tea is a nice change from all the fruity tea i am attracted to.